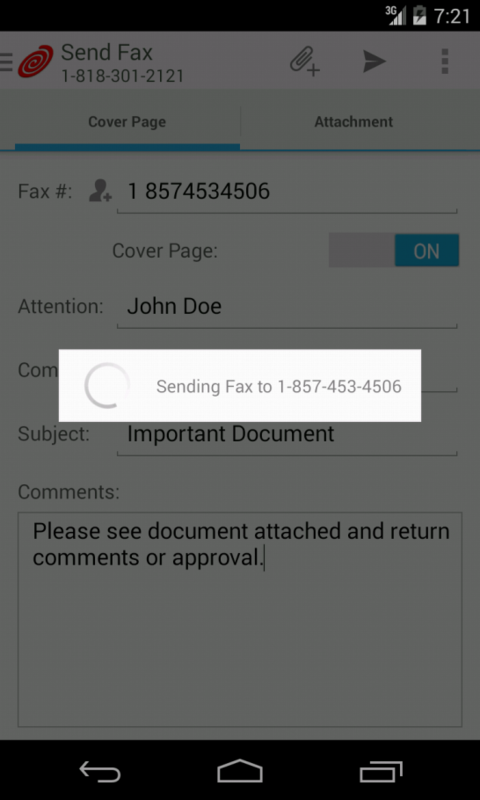 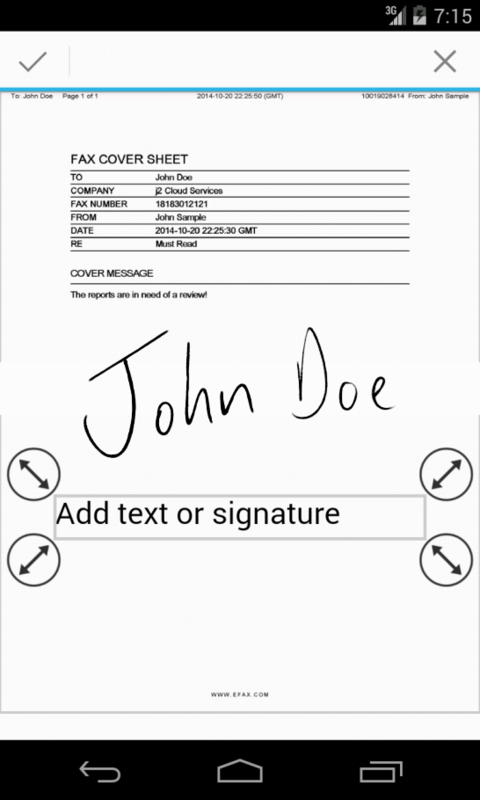 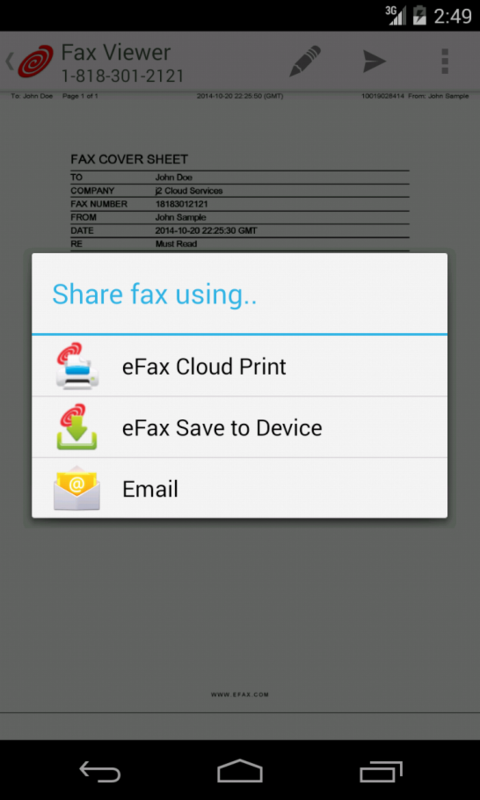  eFax puts the power of a fax machine right on your Android phone or tablet. 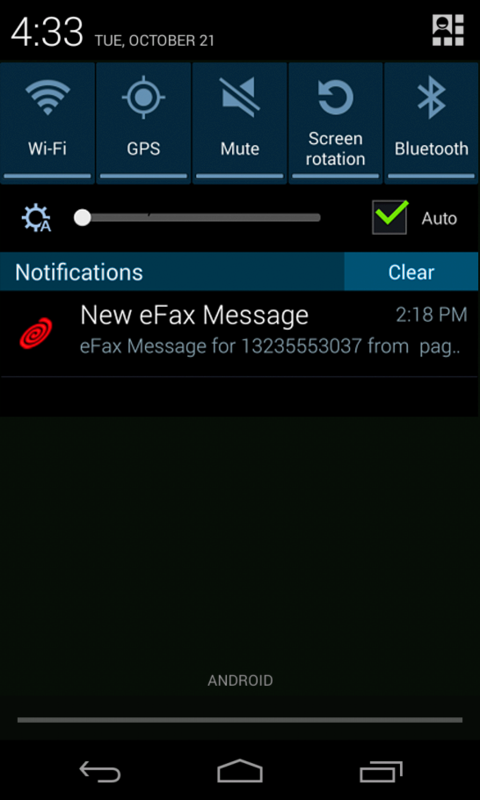 With eFax, you can get a free fax number in just minutes., access your faxes directly from the eFax app, easily forward messages as faxes or emails to anyone, from anywhere, send faxes using files from email, cloud storage, device storage or even take photos of documents and eFax will enhance the images and fax them out - just like a mobile fax machine. 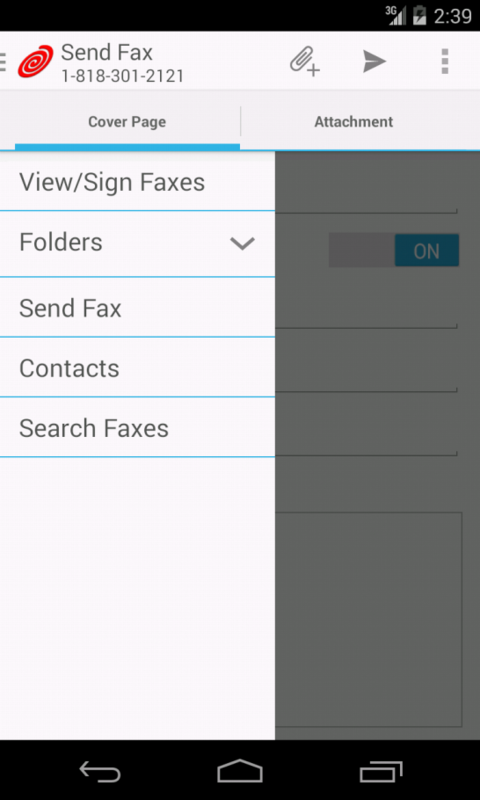 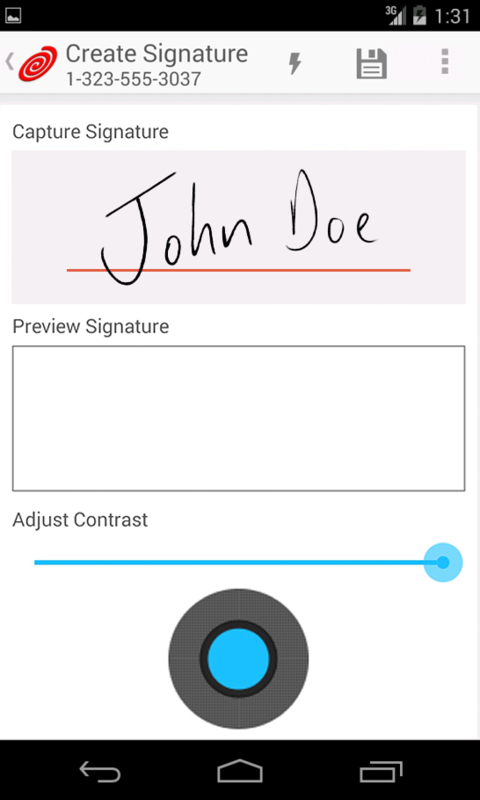 You can also print faxes directly from your phone or tablet using Google Cloud Print, export faxes as PDF files to your cloud storage service, personalize your faxes using cover sheet, add your signature on screen using just your finger!